As the end of the year rapidly approaches, you are likely reading many top-ten movie lists (or top-11, like David Edelstein’s) that feature many movies that are just being released in theaters (Birdman, The Imitation Game, Foxcatcher) or that won’t even make it into wide release until January 2014 (Selma, A Most Violent Year, American Sniper). But we’re here to remind you that there were 11 other months in 2014, and many of the year’s best films came out in that period and are now available for streaming or rental on a streaming service. 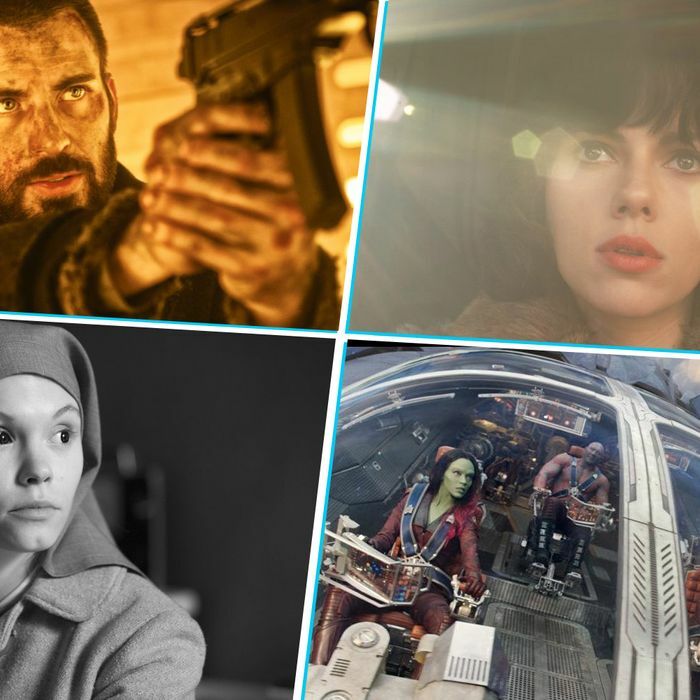 If you’re not planning on hitting a multiplex this holiday weekend, here’s a rundown of what you can watch from the comfort of your own sofa.